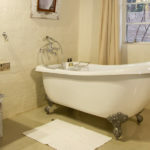 Bayete Guest lodge is located in Victoria Falls, Zimbabwe, and is only 3km away from Victoria Falls itself. Bayete lodge is set in a safe & residential area and is close to all of the highlights that this town offers. Priced from USD 98 per person. 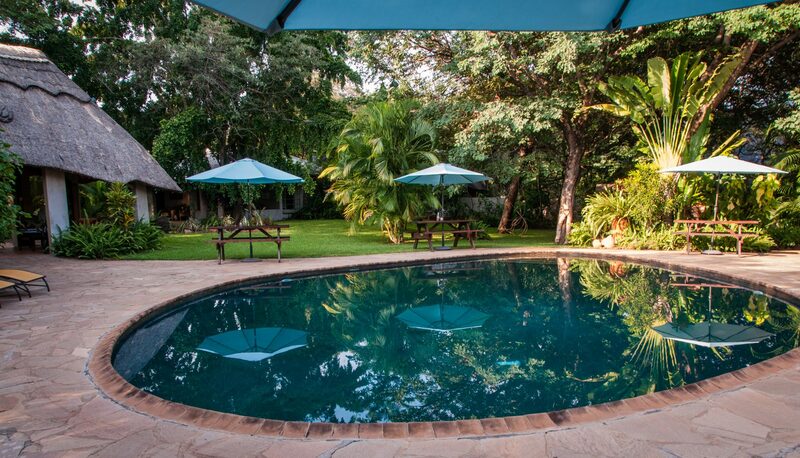 Bayete Guest Lodge Victoria Falls offers comfortable and affordable accommodation in the heart of the Victoria Falls residential area. 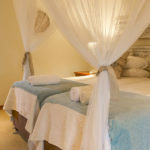 It is situated 3km from Victoria Falls Town, and 22km from Victoria Falls International Airport. 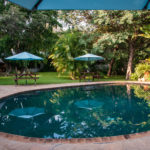 Bayete Guest Lodge is a family run lodge that offers 25 rooms that are set in a lush tropical garden. 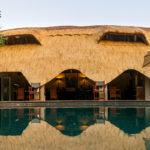 Central to the lodge is the large teardrop swimming pool, which is hugged by the Caldecott Dining Boma and the Ingwezi Tavern. 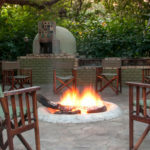 The Ingwezi Tavern, steeped in history and character, is central to the communal area where guests are able to gather, have refreshments and socialize. Bayete Guest Lodge room rates include a Full English Breakfast, which is served in the Caldecott Boma every morning. Delicious home-cooked lunch and dinner options are also available on request, and should be pre-ordered. Buffets and Braai’s (BBQ’s) are available for group bookings or by special request, contact us to organise this. I had the pleasure to stay at the Bayete guest lodge while visiting Victoria Falls. 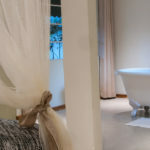 the accommodations were excellent and the staff went above and beyond on all accessions, from doing some emergency laundry late at night to staying a little later to keep the bar open for late arrivals. If you don’t want to pay the huge sums of money for the Hotels in the centre of Victoria Falls this is for you. A US$5 taxi ride to the Falls themselves in a quiet location this delightful Lodge is a gem. I travelled with my daughter and 9 year old Grandson we had a large room with three comfortable beds. We ate our evening meal in the Lodge as my Grandson prefers food he recognises and the chef made his favourites each night. He rates it 7*. Staff helpful and will book any outing for you and even arranged carrots and cucumbers to be the snack on our sunset cruise! For the child not us! Highly recommended and away from the large groups of package tours. We stayed in a Deluxe Room (Room 25) for 1 night only on our way to commence a safari. 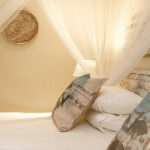 We found this to be a wonderful, peaceful place to stay with lovely, happy staff who were only to happy to talk to you. We loved the setting and atmosphere of room 25. We dined at the restaurant on the evening we stayed and the meal was absolutely great. Only a $5 dollar taxi ride into town. 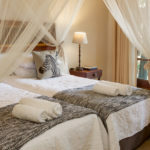 Unfortunately after our safari on our return to Victoria Falls we were booked, by our travel agent, into another “supposedly more luxurious and certainly about double the cost” out of town lodge, that we found did not come any where near what was offered by Bayete. Certainly recommend Bayete as a place to stay in Victoria Falls. A wide range of day trips, click here to see more.